Are your IT assets over-deployed or under-utilized leading to increased expenses and non-compliance with licensing norms? 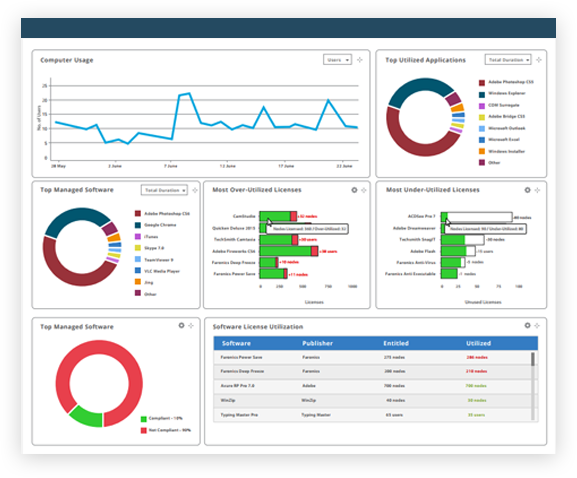 Usage Stats provides comprehensive insight into the deployment and usage of IT assets in your environment, allowing you to make informed IT decisions. Monitor and maintain details of software publishers, versions, and number of deployments along with licensing information for each software. Manage and track IT assets using detailed reports, dynamic widgets and asset management tools for optimal planning and control. Generate detailed computer and application use reports by user for compliance audits and decision making purpose. Identify the most used assets and reallocate resources appropriately to prioritize purchasing decisions. Identify the power users and allocate IT assets where it is required, as well as identify unused hardware and software across your organization. Optimize the utilization of IT assets in your organization by tracking and analyzing their usage. Track computers, software, and users through dynamic widgets and intelligent reports. Visualize asset usage using a comprehensive dashboard with dynamic widgets visually depicting usage data. Track when a software product is over-deployed to ensure adherence to licensing agreements. Understand computer usage patterns to identify the most used assets and reallocate resources appropriately. With Deep Freeze Cloud, IT administrators can have total control over your devices from anywhere. Usage information is secure while providing complete visibility into device, software, and user session details. Easily configure policies and groups, as well as quickly view software inventory and usage details. "We looked at the app usage and we never had more than three or four people using the software out of five concurrent licenses. Just based on that number we were able to say 'we're good with current license utilization." IT administrators are often blindsided and overwhelmed by the sheer number of IT assets in their environment. 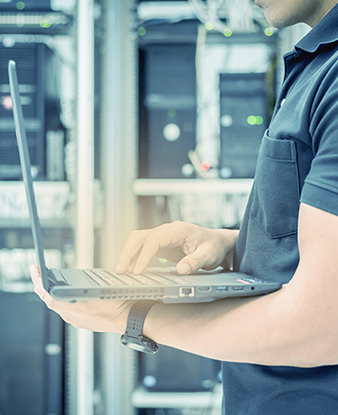 As a consequence, IT assets end up being either over-deployed or underutilized leading to increased expenses and non-compliance with licensing agreements. Usage Stats provide comprehensive insight into the deployment and usage of IT assets, allowing you to make informed IT decisions. Analyze software utilization by number of installations, number of users, duration used, and license count. Compare software deployments against the number of licenses available and easily identify over-deployed or under-utilized licenses. Generate detailed reports for software license audits and easily store and retrieve licensing information. Freeze the computers in their compliant state and automatically remove non-compliant software installed by end-users with a single reboot. 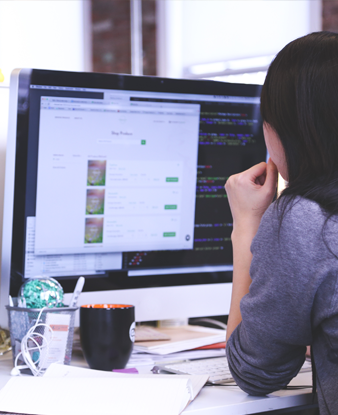 Identify and remove underutilized software licenses, thereby saving money by reducing renewal costs. Usage Stats enables the optimal utilization of IT assets, such as computers and software, by tracking their usage and deployment. Visualize the possibilities with charts and reports tailored to your needs. With Deep Freeze cloud management solution, IT has total control of computers in their environment. Usage information stays protected with strict security measures while giving admins complete visibility into device status, software use, and user session details. Easily configure policies and groups, as well as quickly view software inventory and usage details. Monitor the time spent on each computer on your network, the number of users, logins, and the average duration of every session. Identify users that utilize IT assets the most to analyze and optimize computer and software allocation efficiently. Get an automated system to keep track of your stats without interfering with user sessions or compromising computer security and performance. Make better IT administrative decisions with solid reports based on accurate computer activity measurements. Reduce clutter and maintenance with simplified reporting and focus on better IT asset management. User behavior can help identify computer usage patterns in order to better allocate resources and prevent wasteful IT spending. The Deep Freeze Cloud Console makes is easy to organize all the important information you need about your network environment.